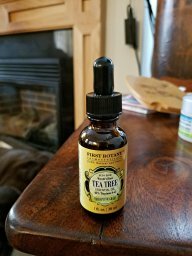 I bought this Tea Tree Essential oil to use in our home. 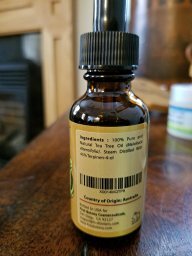 This oil has so many uses I could possibly write a biography for it. Tea Tree is commonly used for its antiseptic properties, to heal wounds, to cure ringworm, many people are now using it in their face washes, showers (made in soaps), shampoos. These are just a few things. It’s a definite staple in your medicine cabinet. Tea Tree has been used for thousands of years, it’s a derivative of Australia, and it comes from the plant, Melaleuca Alternifolia. I know some people that use it in daily household cleaning as well. It removes mold, some people add it to their laundry soap. Acne seems to be one of the top uses for topical, as well as cuts, and sores. 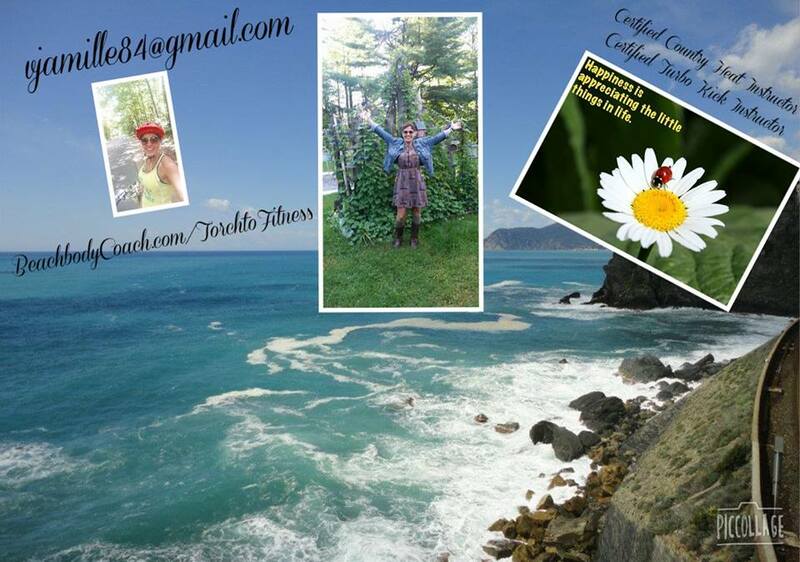 It also has been known to help with psoriasis and eczema, not a cure all, but to help relieve the outbursts and pain. 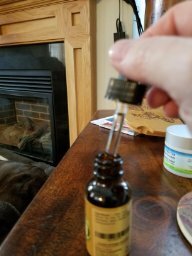 This oil from First Botany is 100% Pure grade, and very much worth your investment in natural health. Even though I received this product discounted, since I’ve done a review, I’d still boast about this oil. My reviews are 100% honest, and for me, a 4 star is great. DISCLAIMER: I received this product discounted in exchange for my honest and unbiased review.